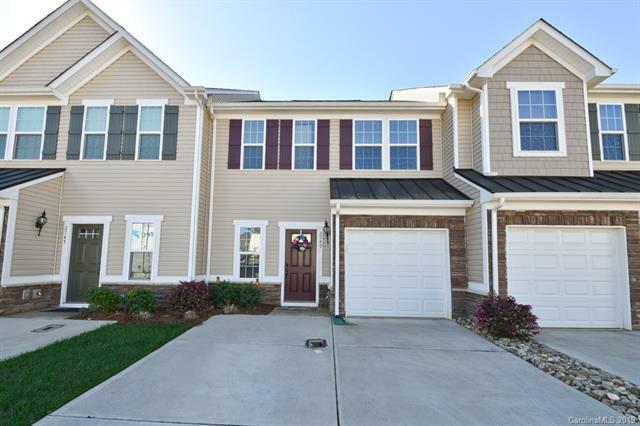 Beautifully appointed and impeccably maintained townhome in gated community with tasteful upgrades of granite tops, breakfast bar island, custom tile backsplash with accents, and SS appliances in kitchen. 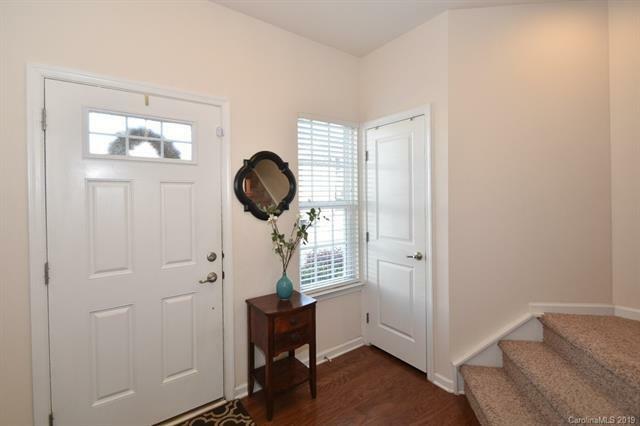 The main floor has pre-finished hardwoods in foyer, 1/2 bath, Great Room, and Dining Area with blinds on all windows. Master Bath has dual vanities and tiled shower. 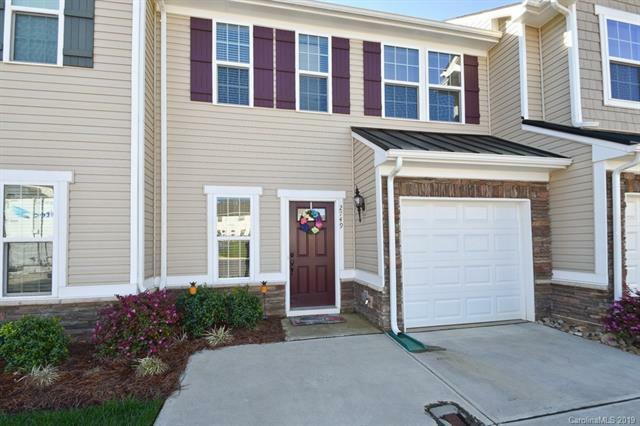 You will love the extra driveway space the seller added for your convenience with parking. The expanded patio is fully fenced and the backyard offers privacy from other units. Both upstairs bedrooms are generous spaces with attached bathrooms and walk-in closets. Community offers pool, clubhouse with fitness center, and the HOA pays your water/sewer. 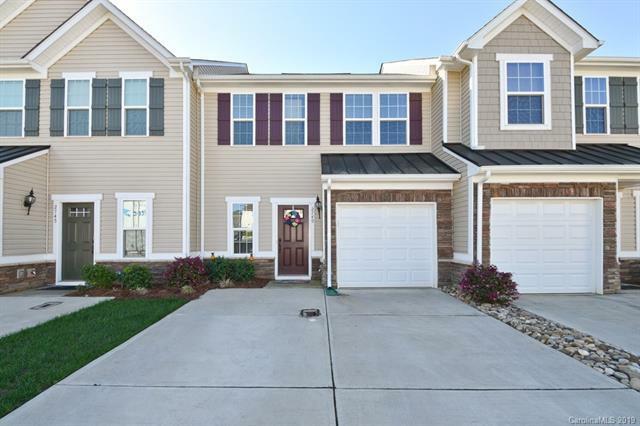 This home is move-in ready and convenient to I-77, 485, airport, shopping, and restaurants.